One of my favorite treats around this time of year is a shamrock shake from McDonalds, and while it isn’t one of the healthiest options, sometimes it’s good to indulge. Not everything you make in your blender needs to be healthy, and we deserve a treat. This recipe will taste pretty close to the classic flavor with a little bit of extra mint tossed in at the end to make it extra special. 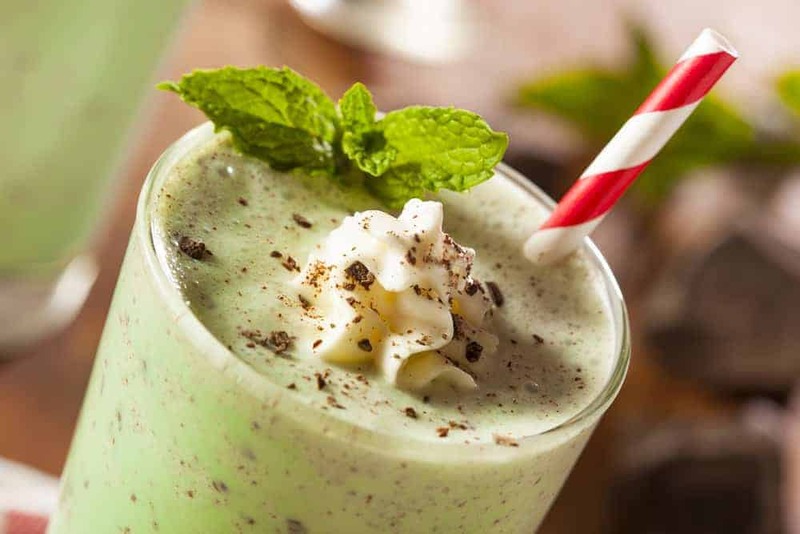 Add the vanilla ice cream, soy milk, mint extract and the green food coloring to the blender container and secure the lid. Reduce the speed to low, open the lid plug and drop in the Thin Mint cookies. Blend for 5-10 more seconds, until the cookies are mixed in evenly. I made this tonight and it was absolutely delicious! The thin mint cookies are prefect in this.